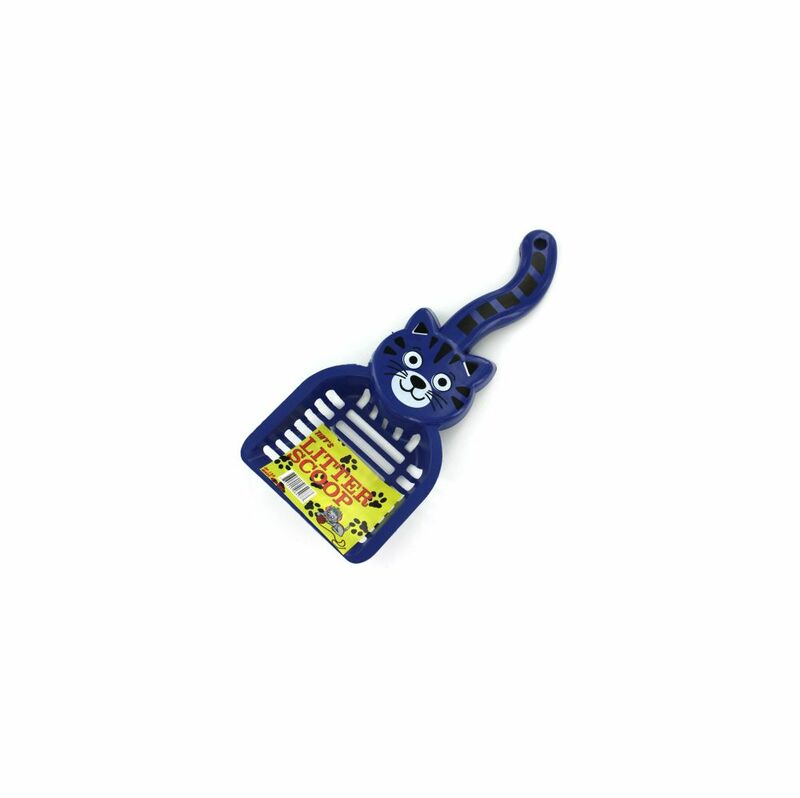 Perfect for keeping litter boxes clean, this Cat-shaped Litter Scoop has a unique design of a cat face and tail as handle. Scoop is made of durable plastic and has large hanging hole on handle. Scoop is approximately 11 3/8 long and is 5 at its widest. Comes in assorted colors. Comes loose.